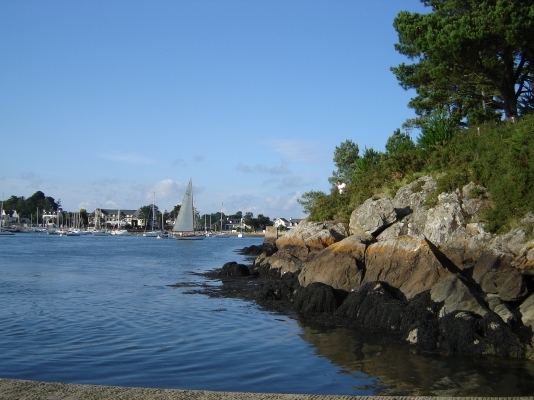 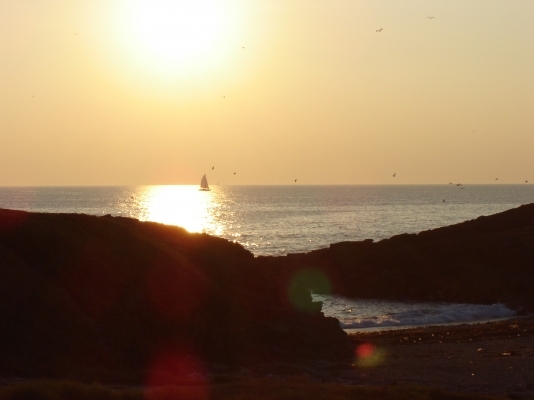 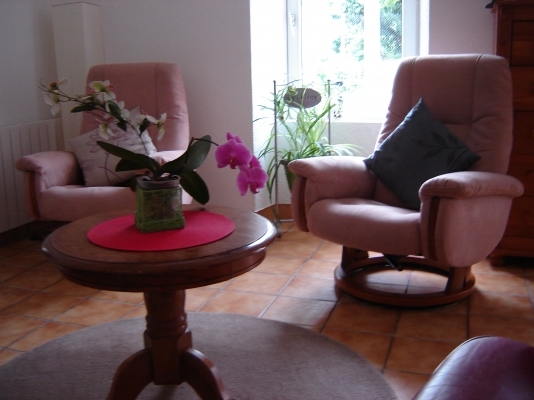 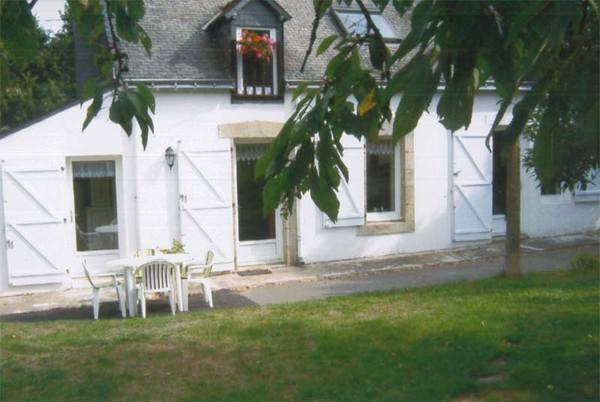 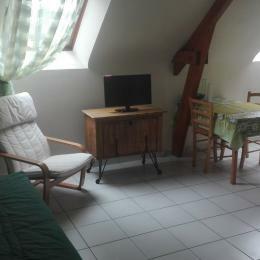 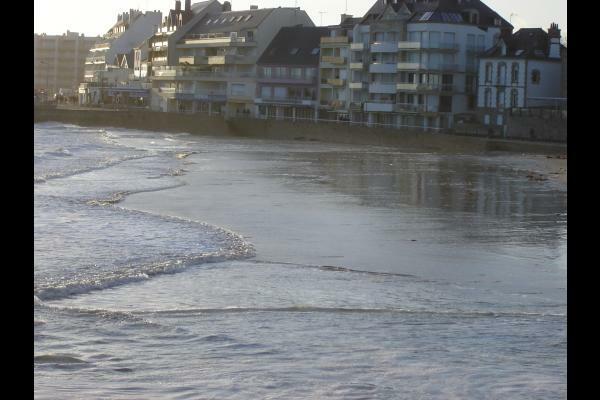 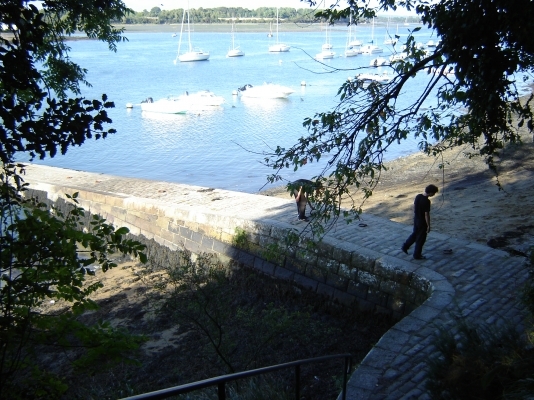 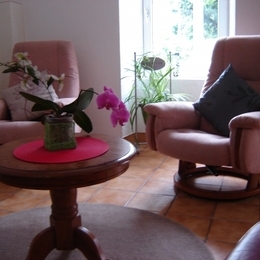 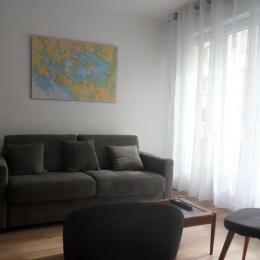 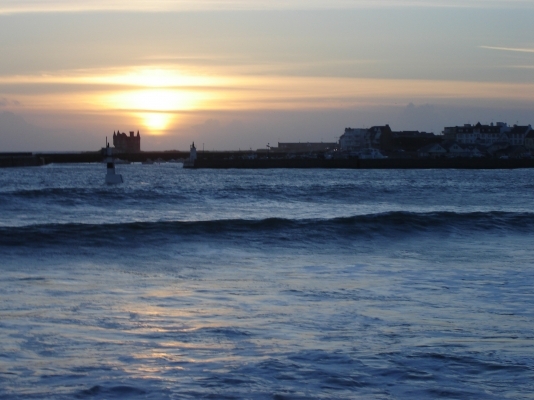 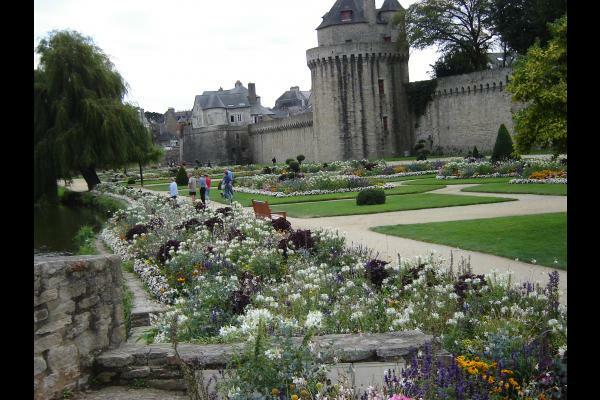 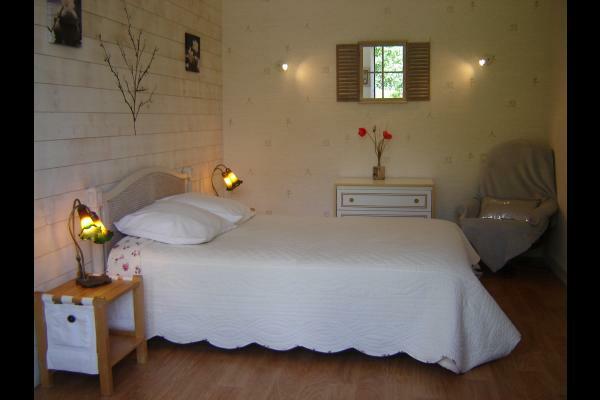 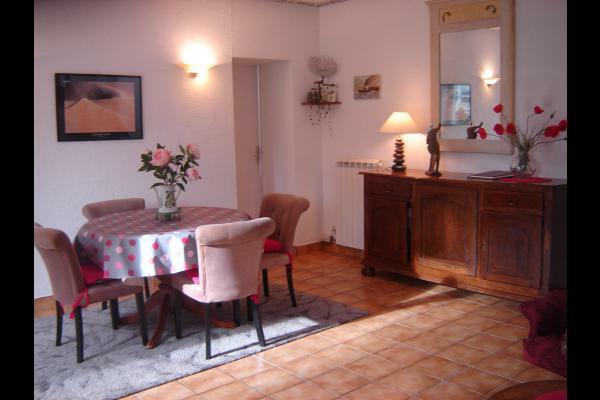 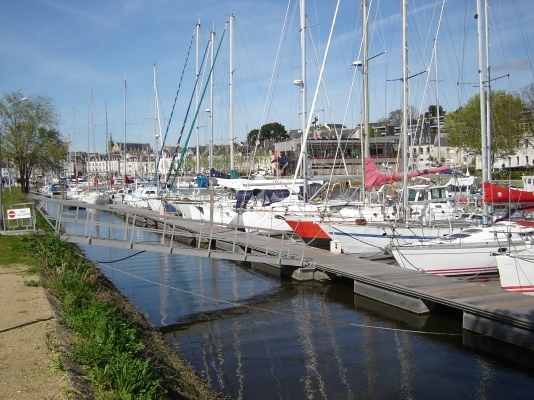 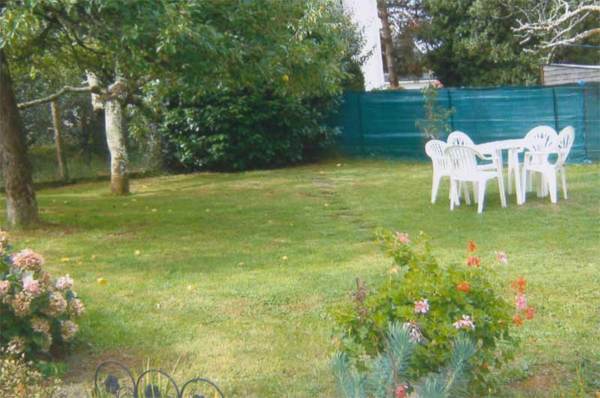 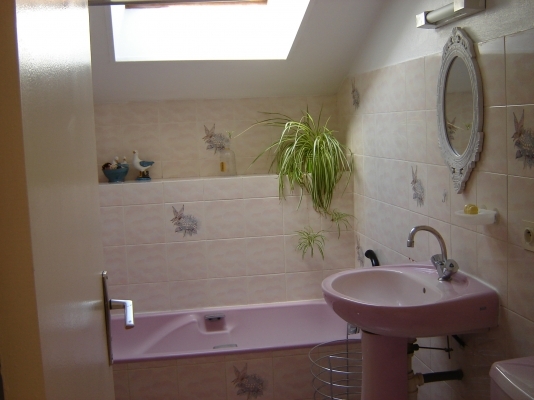 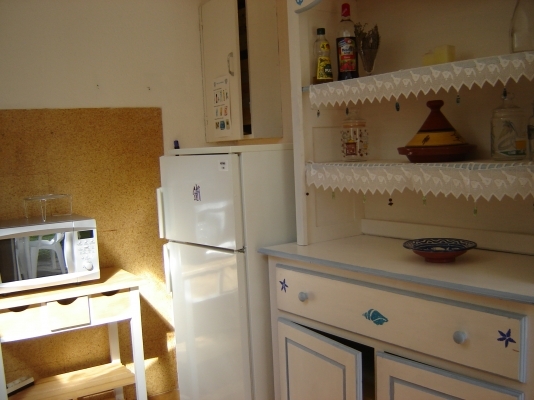 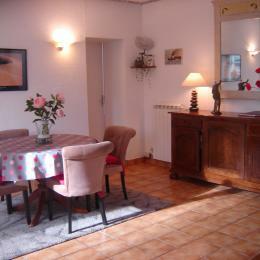 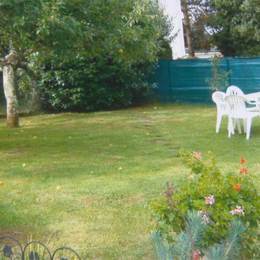 Between Vannes and Saint-Ave, detached house for 5 people. 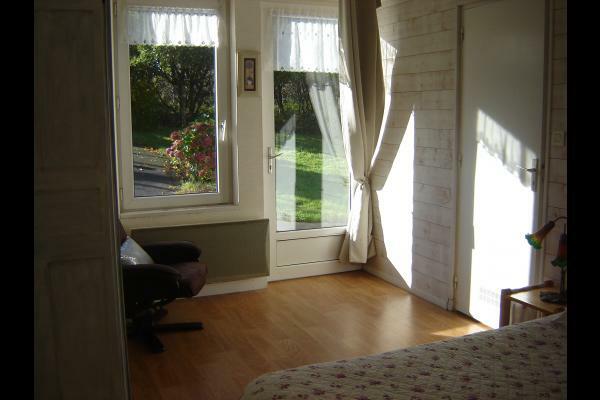 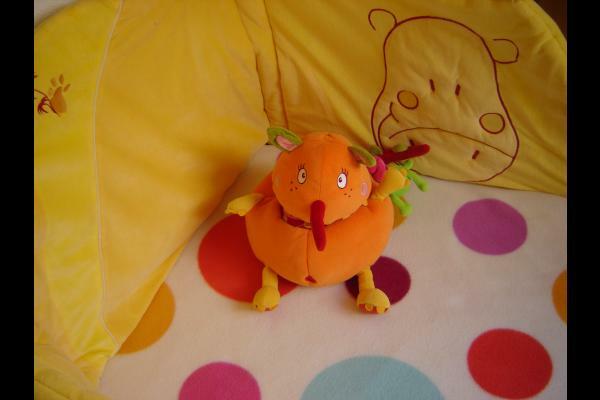 On the ground floor, kitchen, living room, bathroom and a bedroom (double bed). 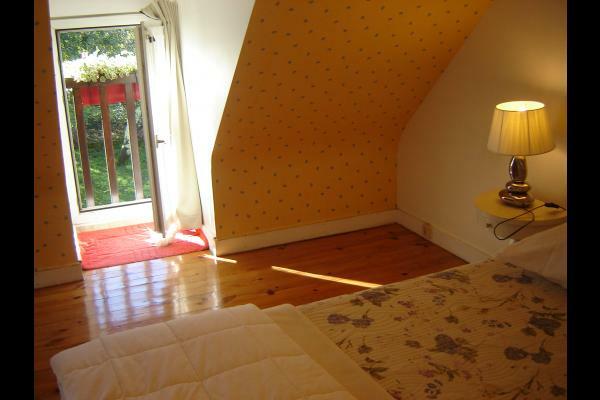 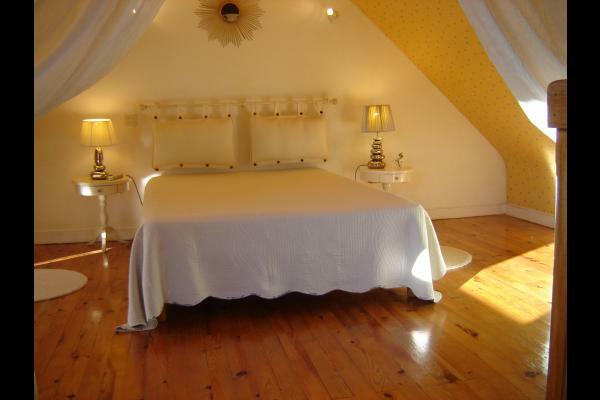 Upstairs mezzanine with double bed, single bed. 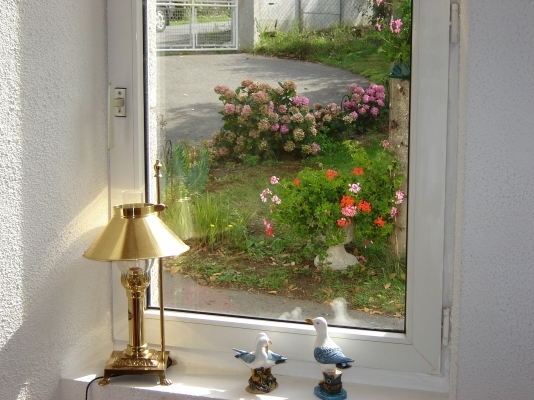 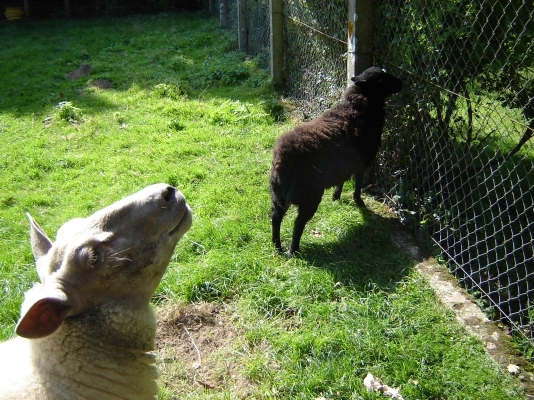 Pets are allowed on certain conditions.